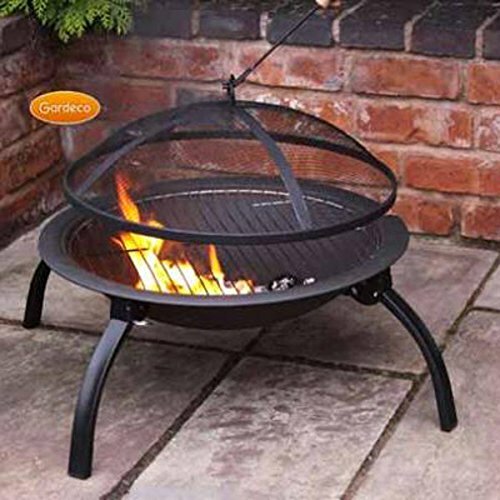 Having an outdoor fire pit, fire bowl or fireplace is a very popular trend in the garden design. Many will admit to having a weakness for outdoor fireplaces. They decorate our evenings spent outdoors by providing us with a nice flame and a gentle warmth, and as the season advances, they become even more useful. Continue reading How Do You Use a Fire Pit?